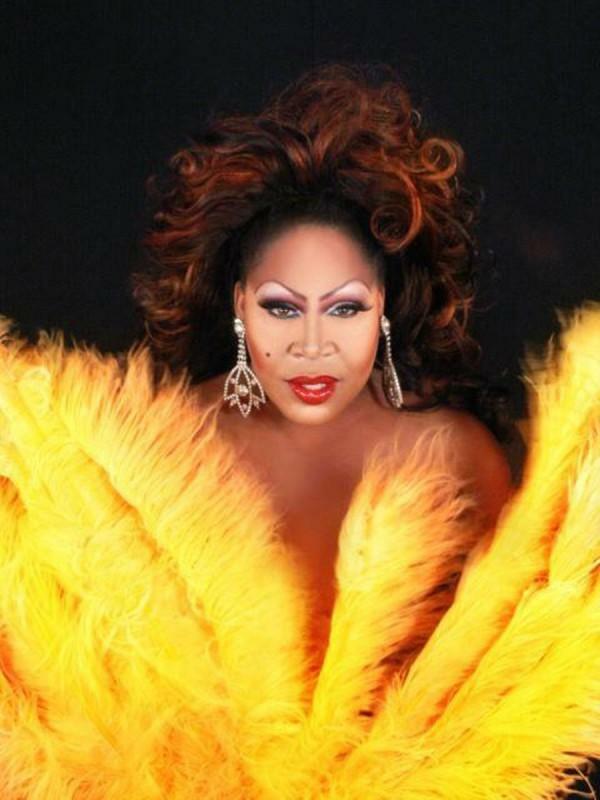 Kimora Blac was an entertainer out of Las Vegas, Nevada. 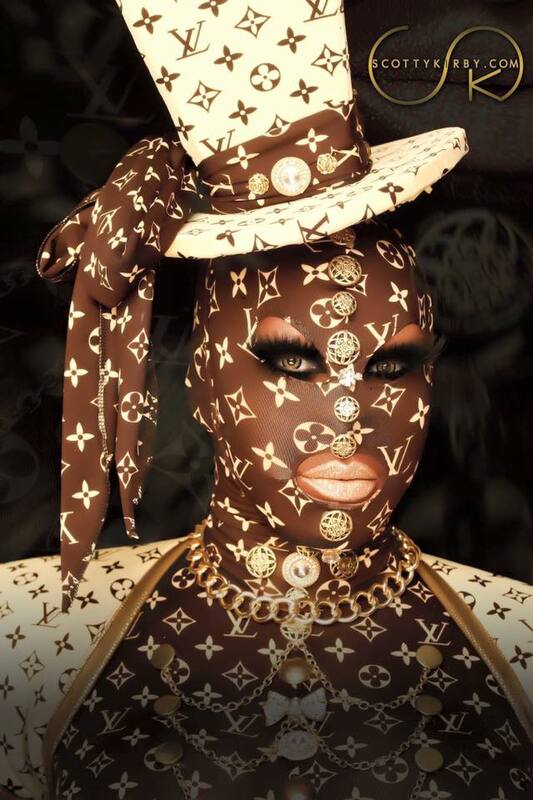 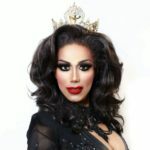 In February of 2017, Kimora was revealed as a Season 9 cast member on RuPaul’s Drag Race that airs on VH1. 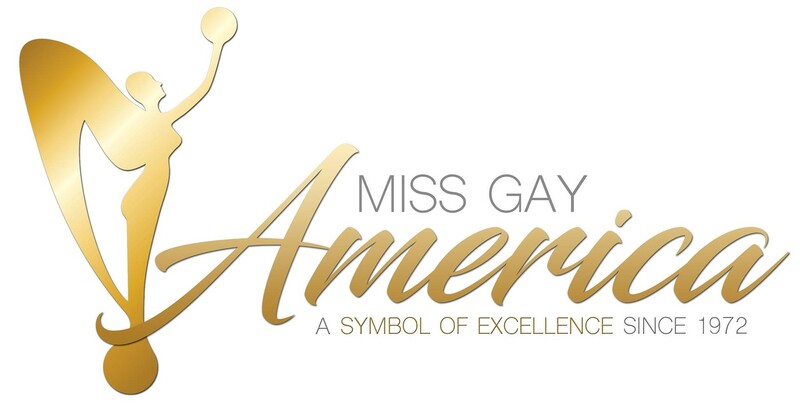 The season premiered on March 24th, 2017. 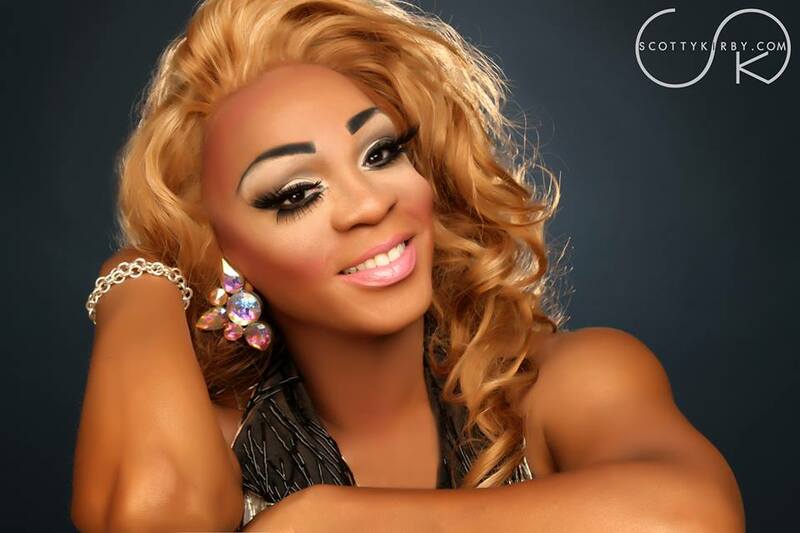 India Ferrah is an entertainer currently residing in Las Vegas, Nevada where she is featured at the Piranha Nightclub. 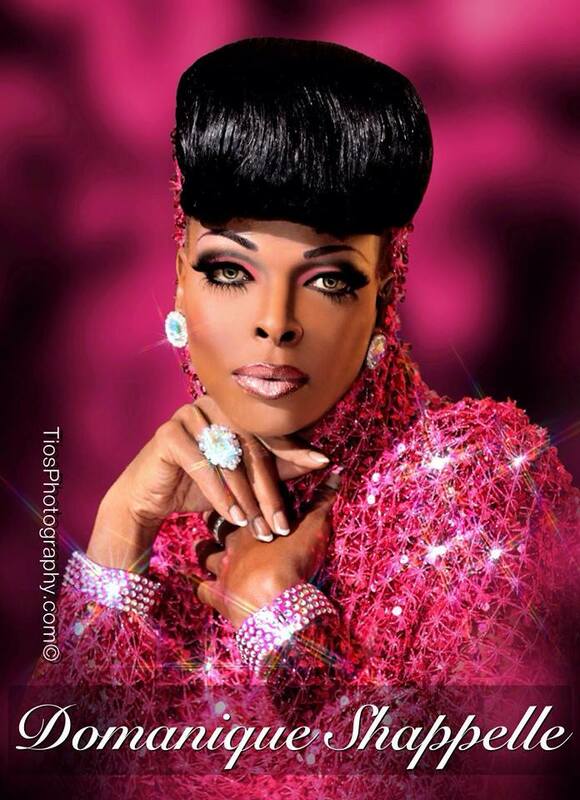 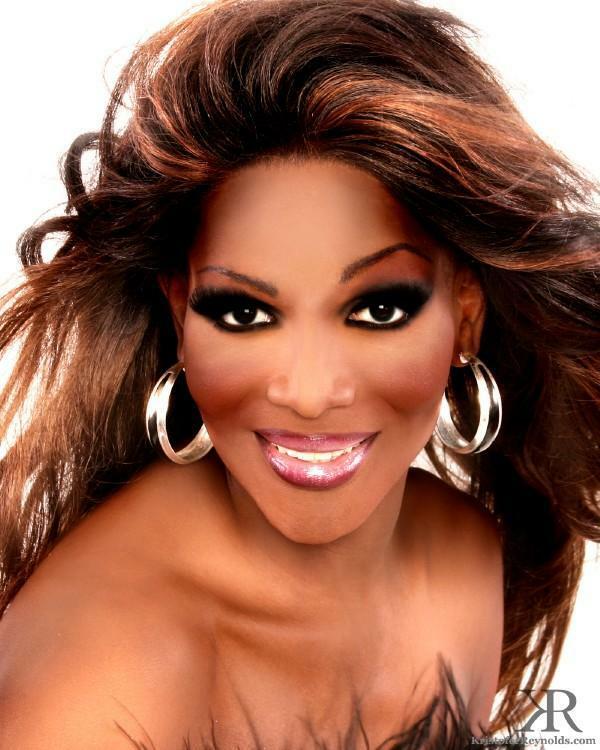 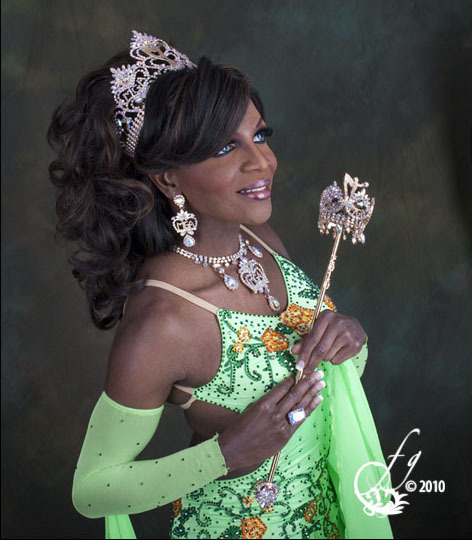 India was featured on Season 3 of RuPaul’s Drag Race that premiered on January 24, 2011 on the Logo Channel. 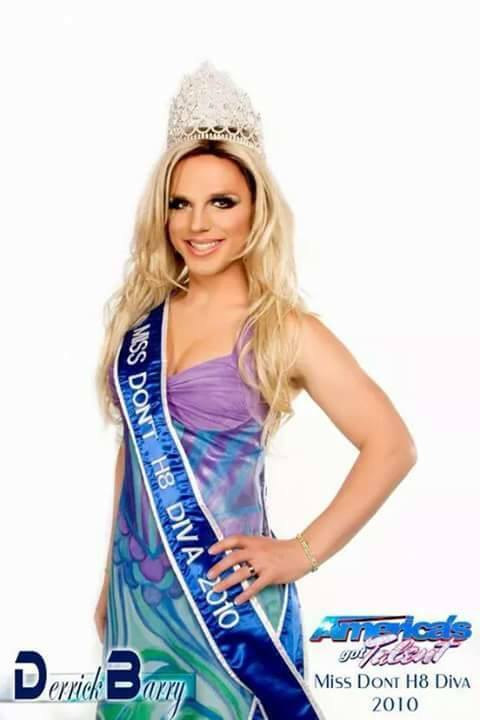 *India is also a former Miss Gay Galaxy. 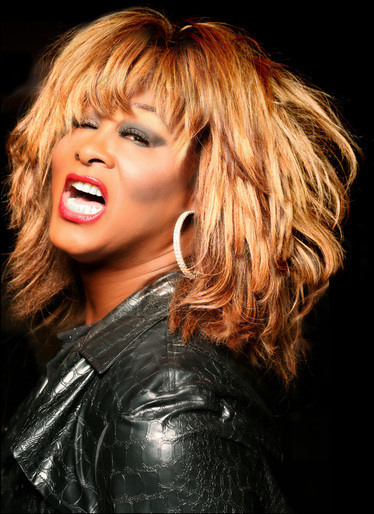 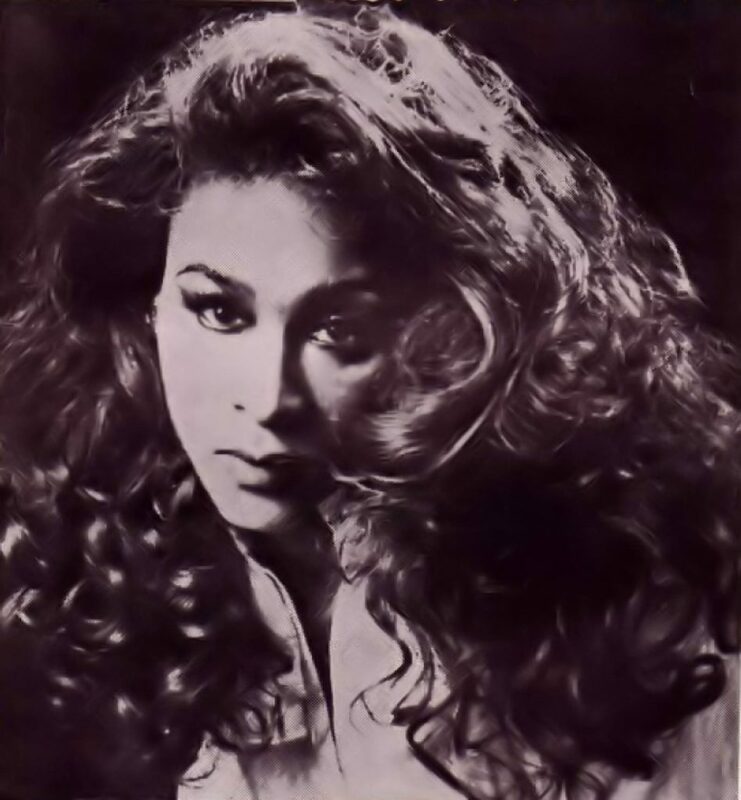 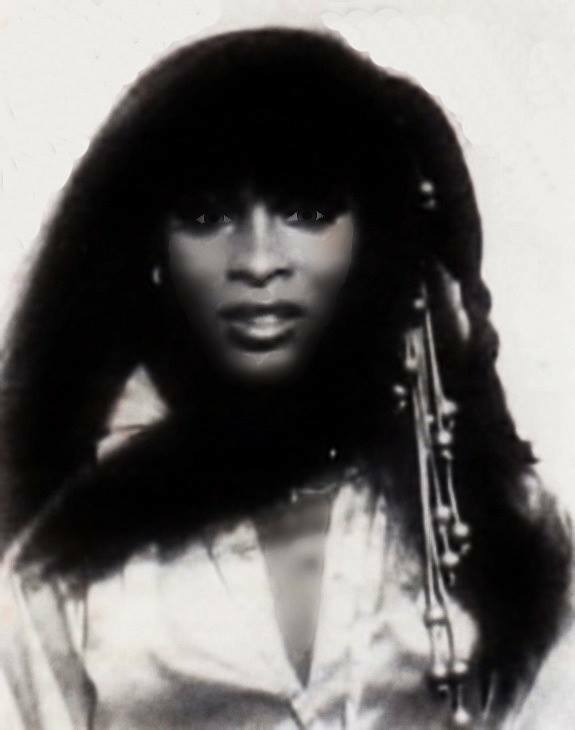 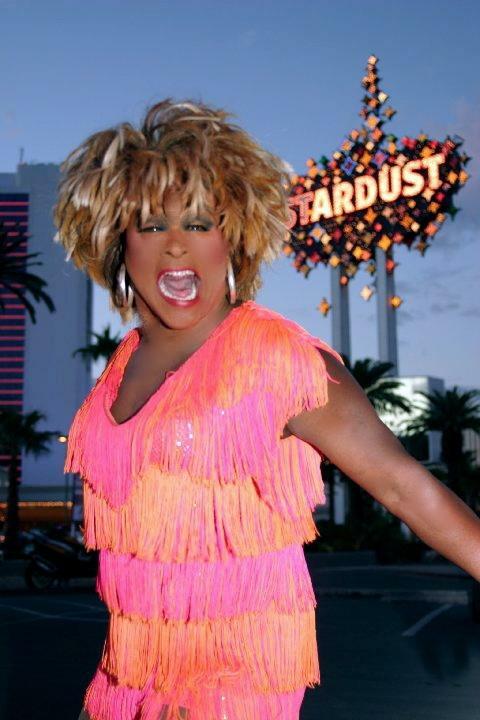 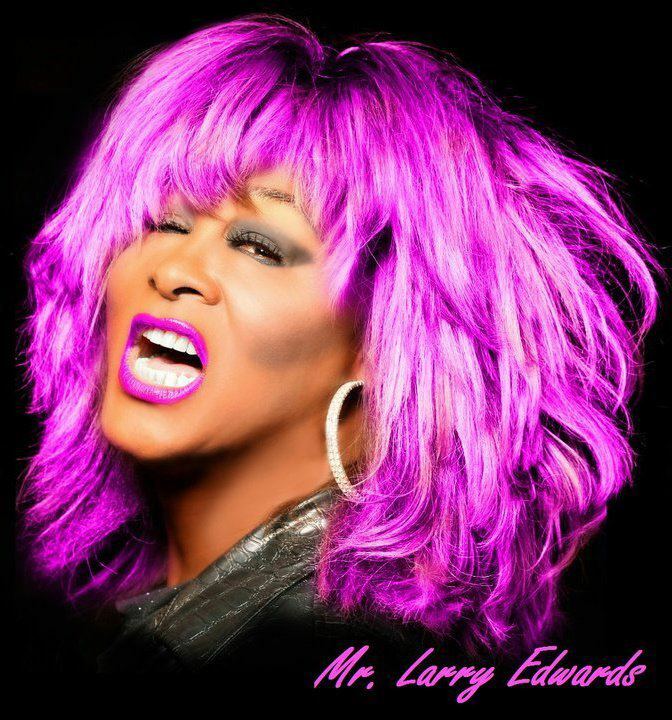 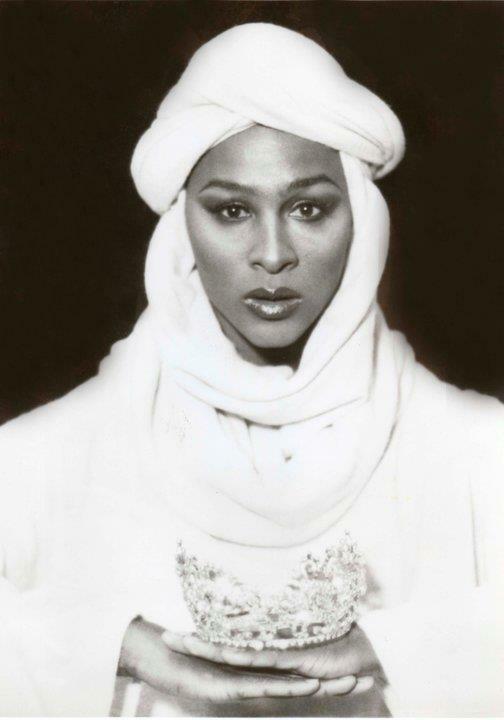 Lisa St. Laurent is an entertainer out of Las Vegas, Nevada. 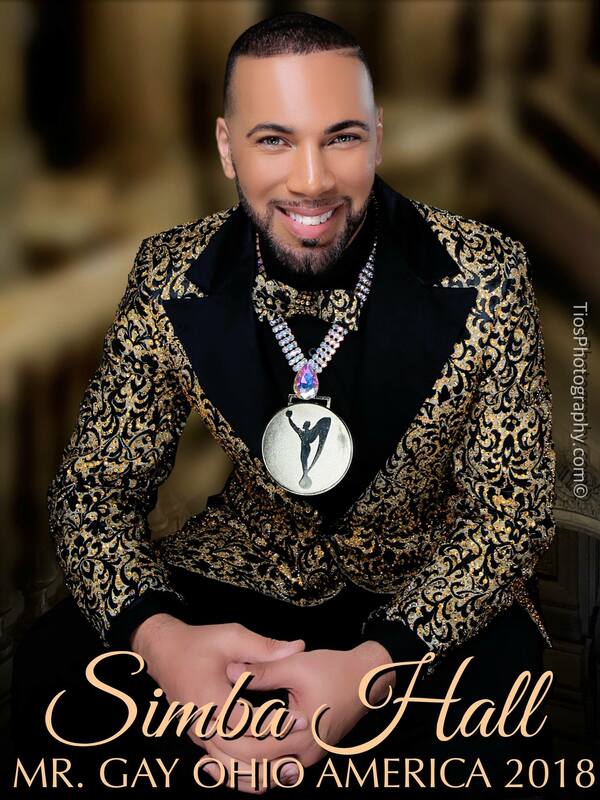 Simba Hall is an entertainer out of Las Vegas, Nevada. 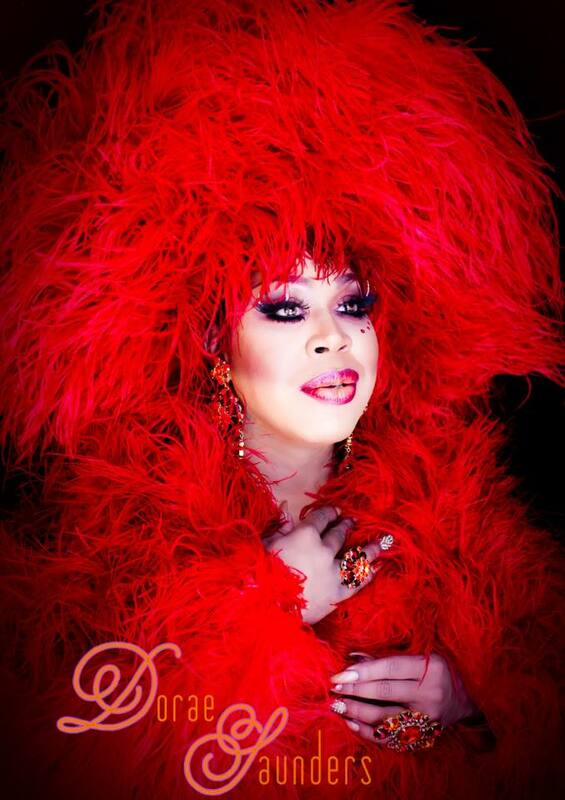 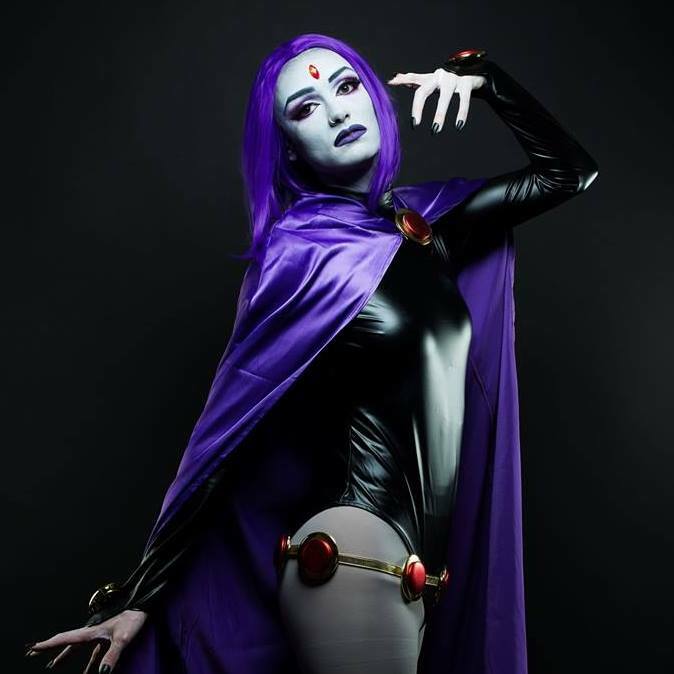 Photo by Kristofer Reynolds Photography. 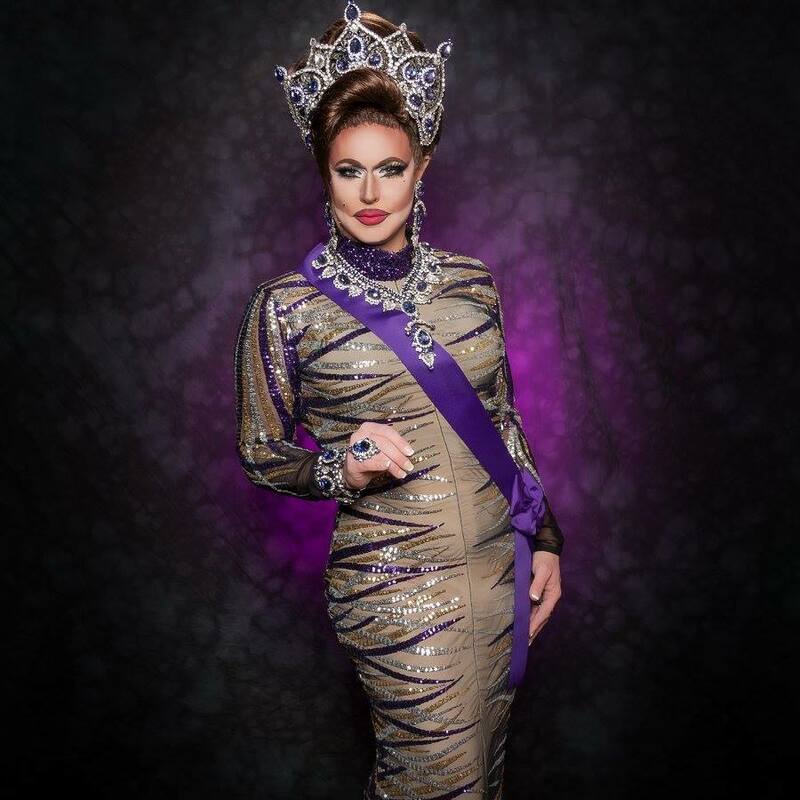 Elektra Del Rio is an entertainer out of Las Vegas, Nevada. 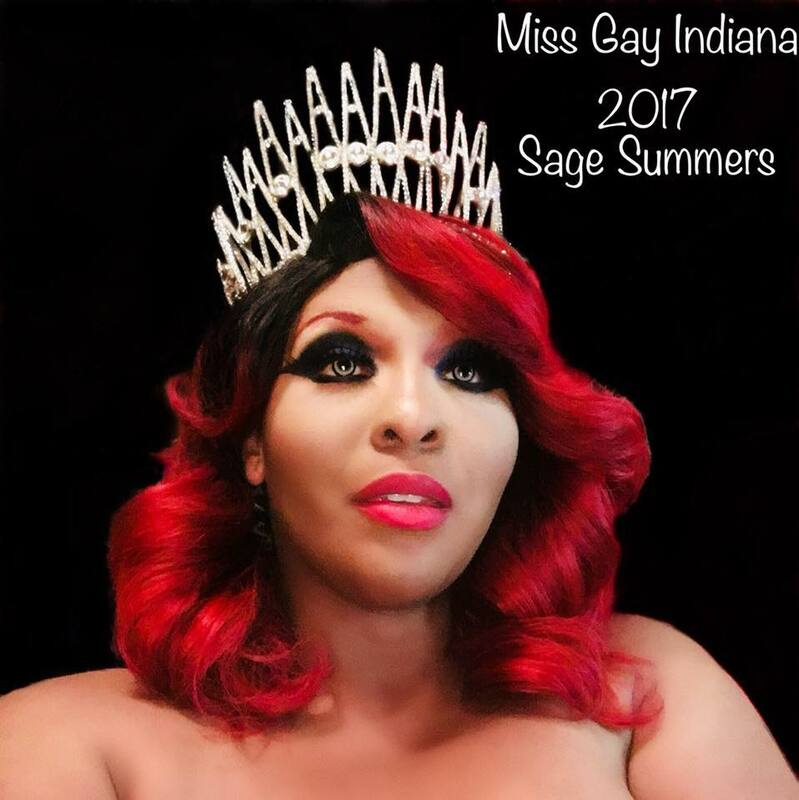 Sage Summers is an entertainer out of Las Vegas, Nevada. 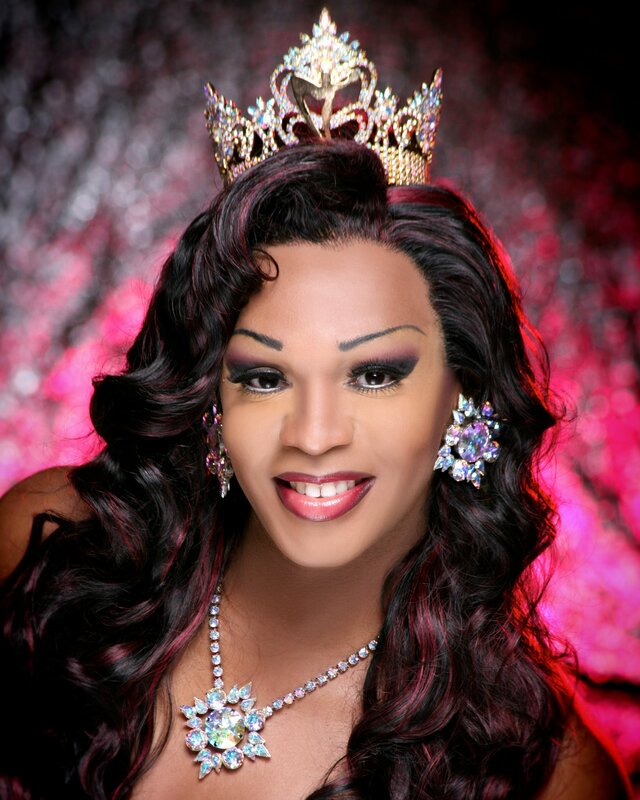 Alina Malletti Galore is an entertainer out of San Jose, California. 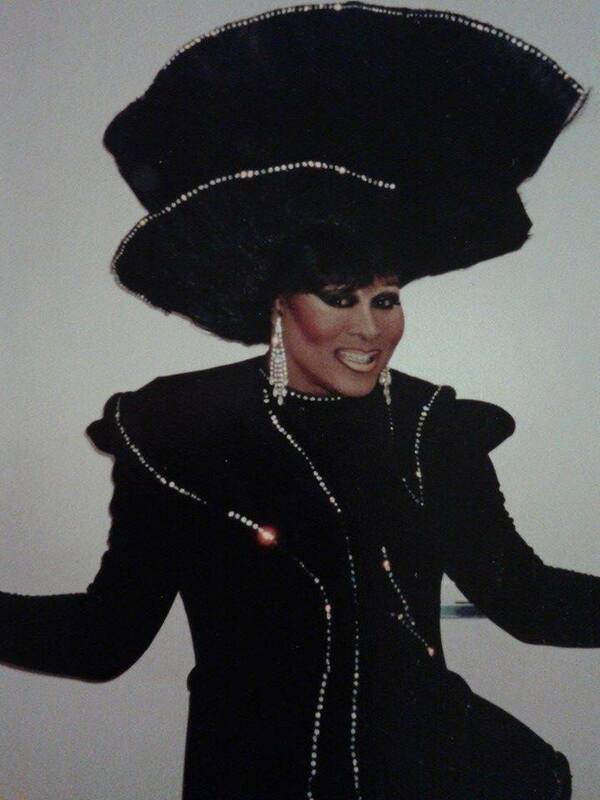 Chad Michaels is an entertainer from Southern California. 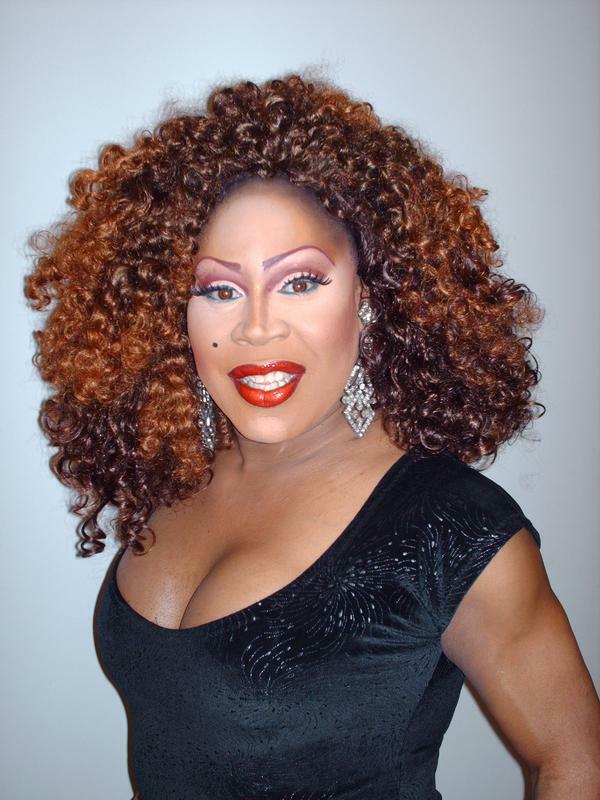 Chad was featured on Season 4 of RuPaul’s Drag Race that premiered on January 30, 2012 on the Logo Channel. 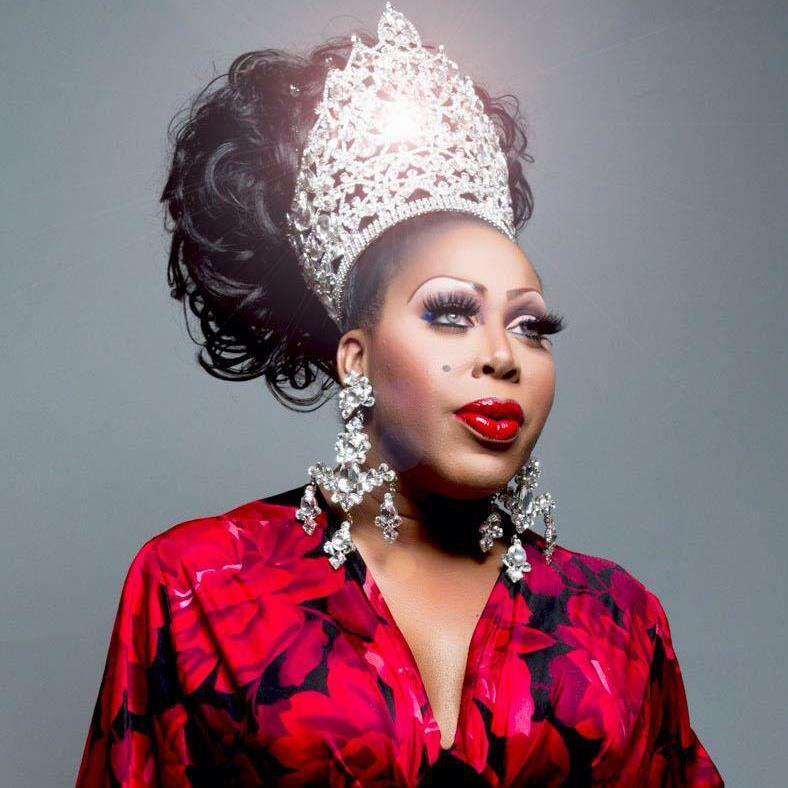 Chad went on to win the first ever season of RuPaul’s Drag Race: All Stars that premiered on October 22, 2012 on the same network. 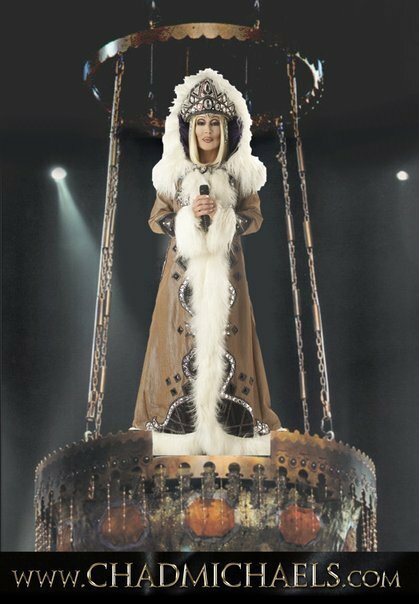 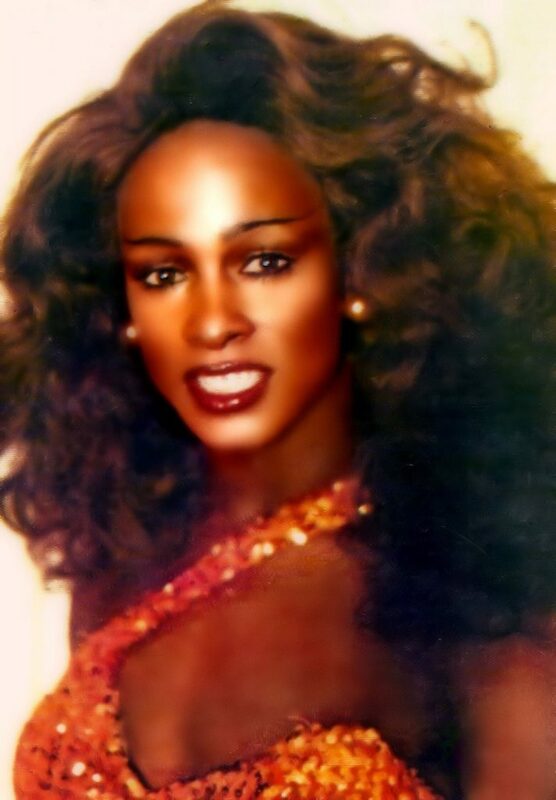 Well known in the industry as a leading Cher impersonator, Chad has worked the likes of Bruce Roberts, Cher, Christina Aguilera, Cyndi Lauper, David Foster, Elton John, Gene Simmons and RuPaul. 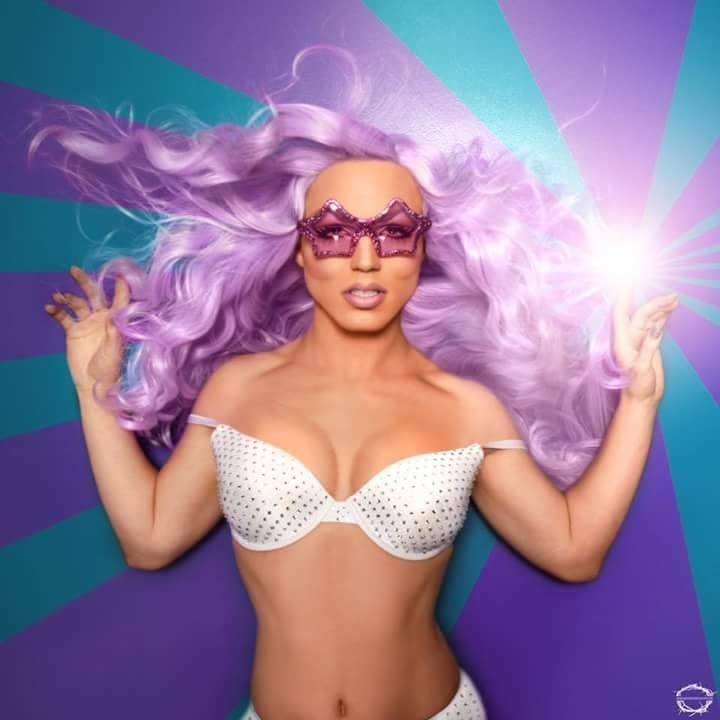 Farrah Moan is an entertainer out of Las Vegas, Nevada. 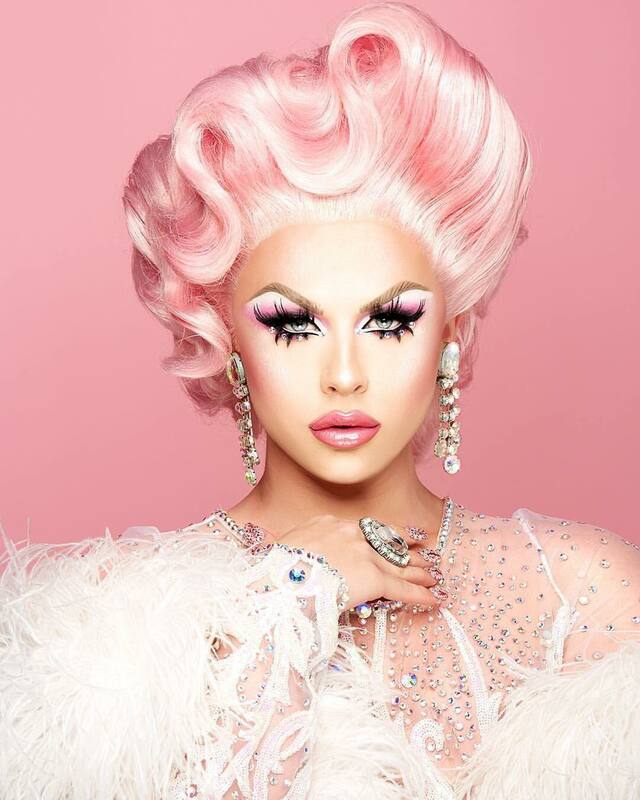 In February of 2017, Farrah was revealed as a Season 9 cast member on RuPaul’s Drag Race that airs on VH1. 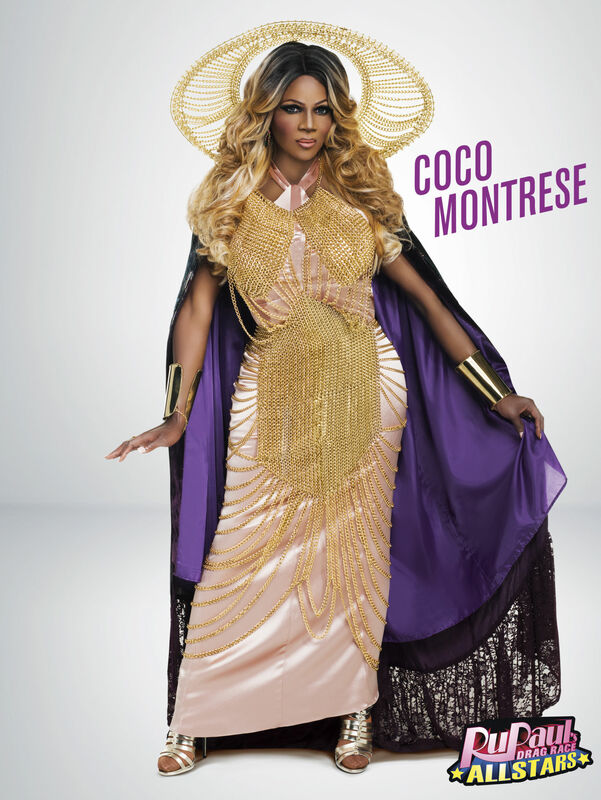 The season premiered on March 24th, 2017. 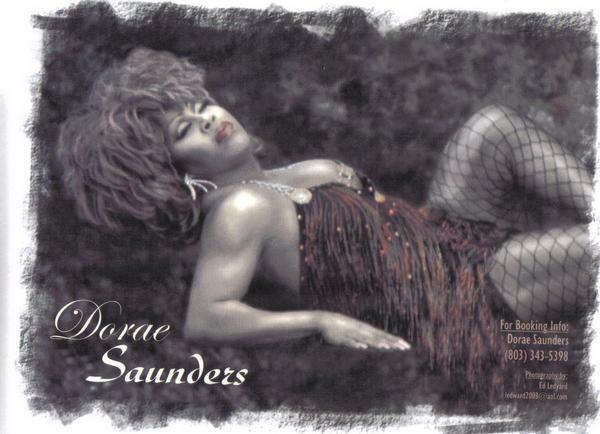 Dorae Saunders is an entertainer from Columbia, South Carolina. 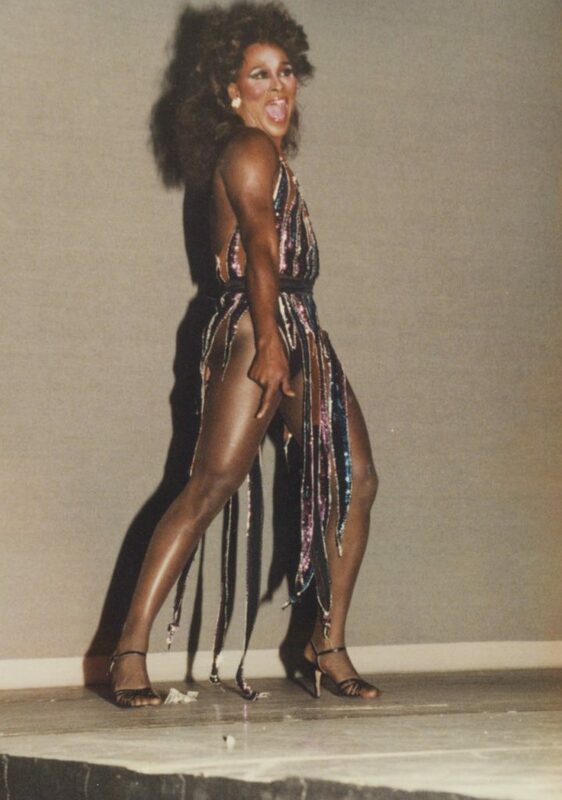 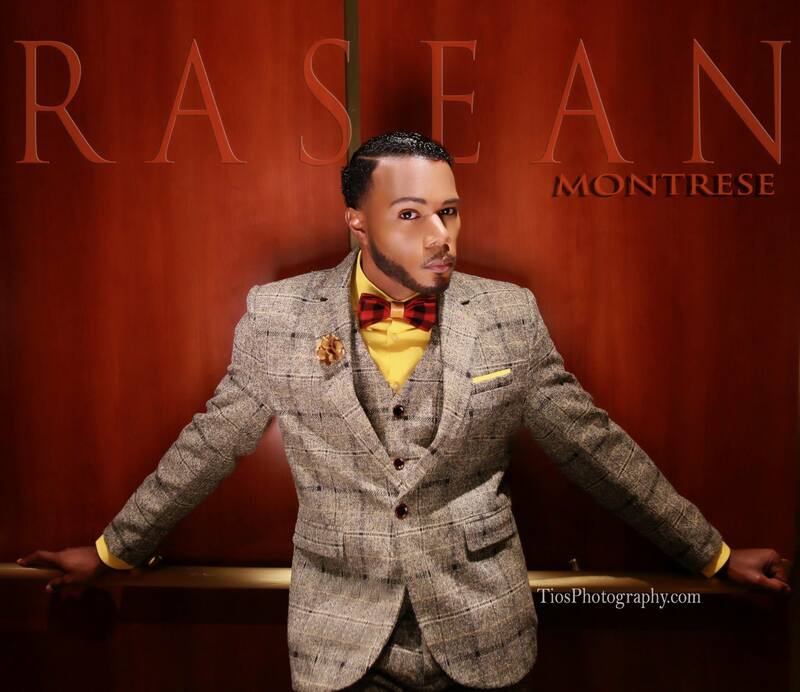 Rasean Montrese is an entertainer out of Legendary Hills, Indiana but has also lived in Las Vegas, Nevada. 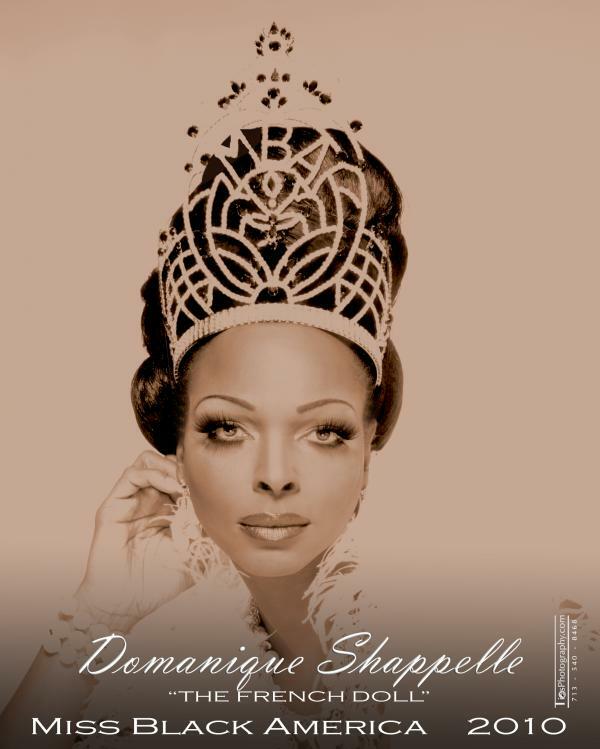 Domanique Shappelle is an entertainer out of Las Vegas, Nevada but has also called Los Angeles, California home. 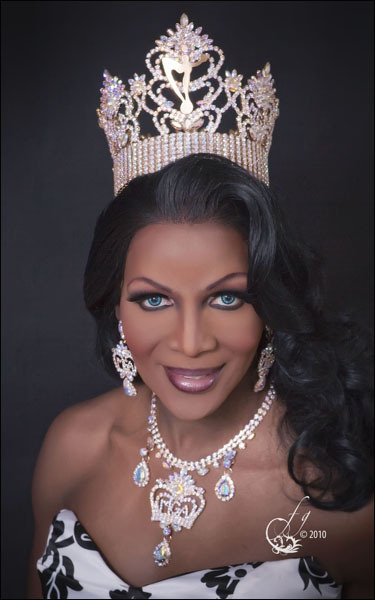 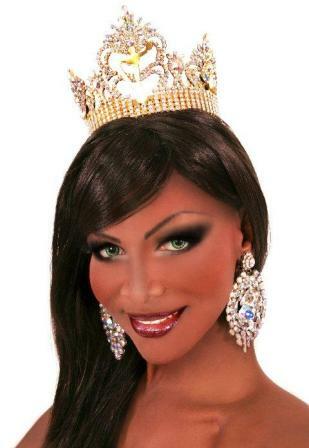 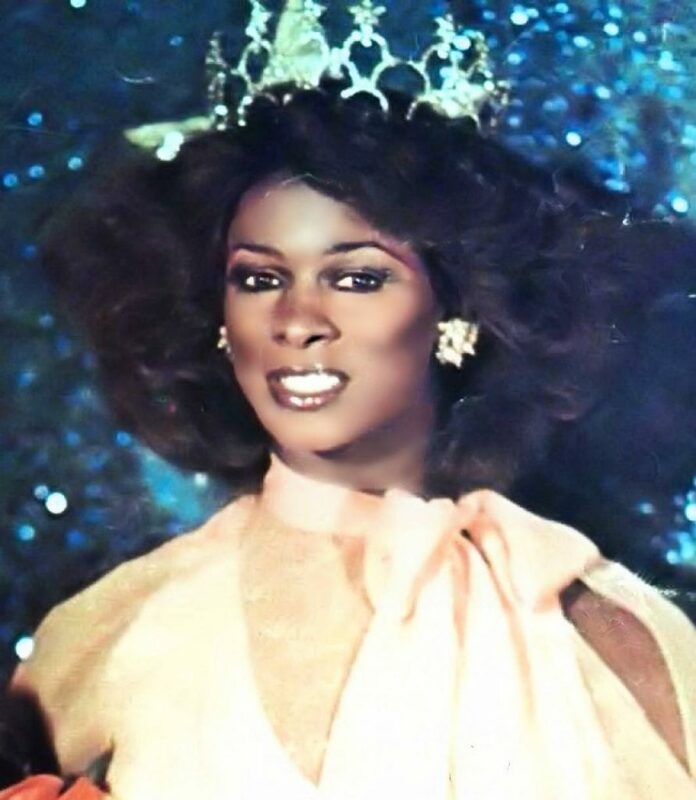 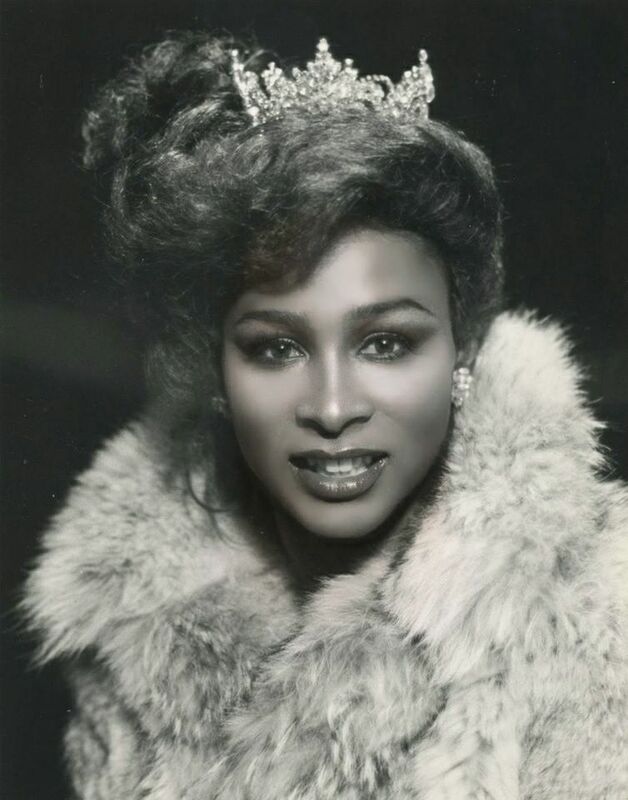 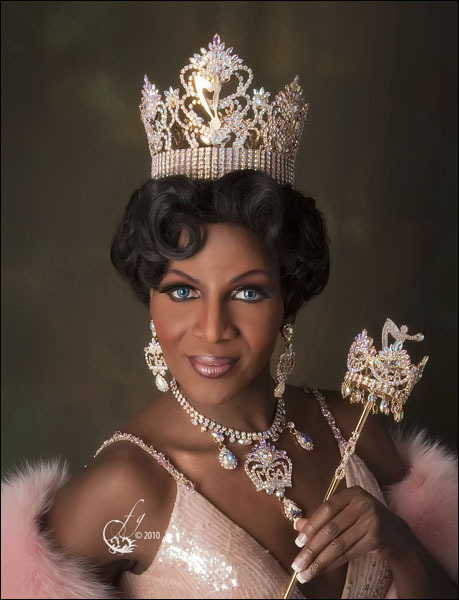 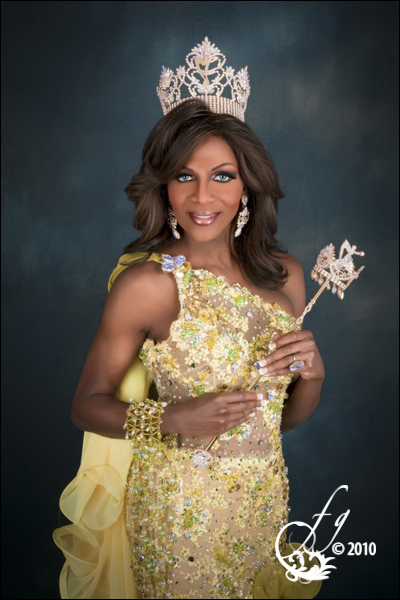 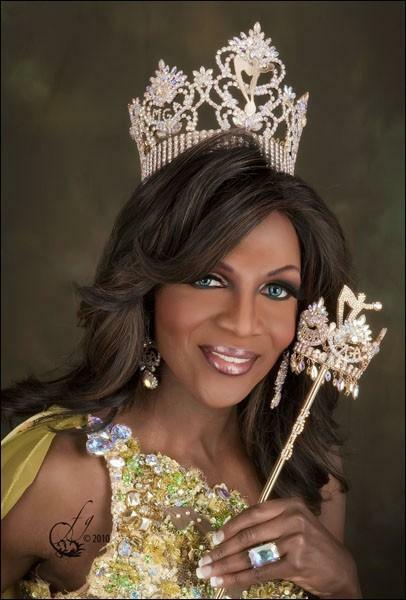 Miss Gay Nevada America is a prelim to Miss Gay America. 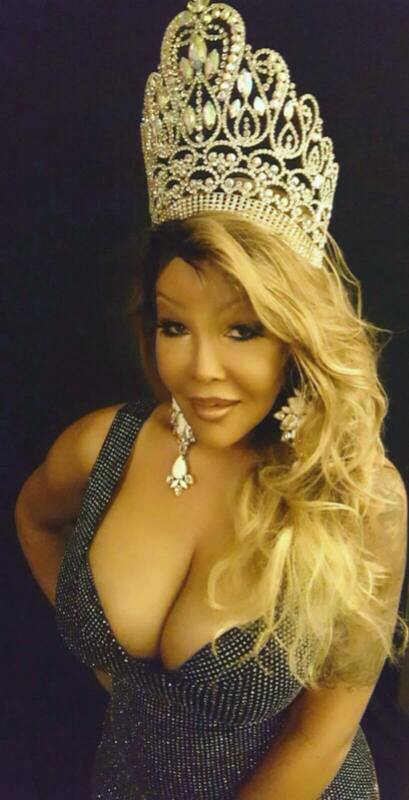 Savannah Jewel is an entertainer out of Reno, Nevada. 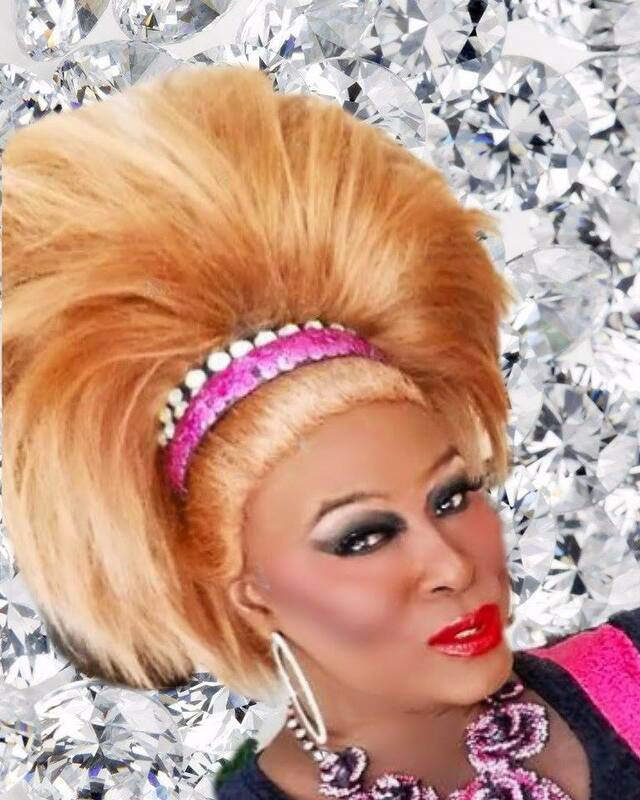 Anyonka Virgon is an entertainer out of Las Vegas, Nevada.